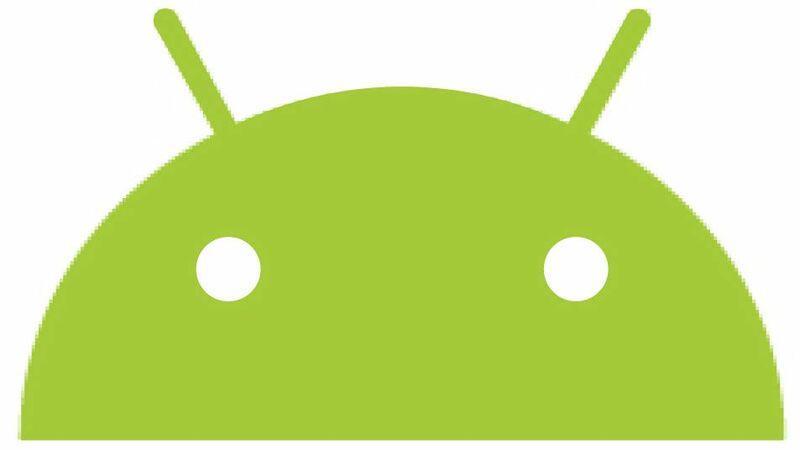 It has been over ten years since Android was first outed by Google, and back then it was hard to imagine the sheer number of apps we’d have today. There are apps for everything, and many of them are completely free, meaning you’re just a few downloads away from supercharging your smartphone at no extra cost. Admittedly, the huge quantity of apps doesn’t mean they’re all quality – far from it in fact, and finding the good ones can be tough. There are tools and techniques to help, with various lists in the Play Store providing you with Editor’s Picks across a range of categories, new releases and even apps that are specifically recommended for you based on your previous installs. You can also hunt out apps that are similar to your favorites by searching for an app you have and seeing what else comes up. And checking out user reviews and ratings can save you from downloading a dud of an app. But even with all that, the sheer number of apps on Google Play means many of the best can often get lost, while weaker ones sometimes rise to the top. So to make sure you never install a duff app here’s our selection of the best you should install right now – each one carefully chosen to ensure you’ll have a whole suite of fun, engaging and, dammit, useful apps on your phone or tablet. We’ve sorted them into categories so you can more easily find what you’re looking for. But make sure to check back weekly for our free Android apps of the week, which you’ll find below. Each week we add two apps to this list and you’ll find these two latest additions below. Year in Pixels aims to make journaling quick, colorful and mood-based. Each day you select one of five emoticons representing a mood, each of which has its own color. That color then appears on a grid showing each day of the month or year, so over time you can fill the grid in and see at a glance how you felt on each day and whether there were any patterns to the moods. As well as the mood color, you can select from a number of tick boxes, each of which has a more specific feeling, such as ‘anxiety’, ‘excitement’ or ‘optimism’. You can also create custom tick boxes if you feel something that’s not accounted for, and you can optionally write about the day or how you felt on it. At any point, you can export the colorful image of your year to an image or DOCX file, and with an optional $1.49/£1.39 IAP you can unlock additional colors and even assign two colors to a single mood. Telegram is a popular, powerful messaging app, and Telegram X is that but faster, with better animations and experimental features. That last point is both a pro and a con, since some of those features won’t be as polished or useful as you might want, but most of them are minor (such as a night mode and some customization options) and can be ignored if you want. For the most part, Telegram X is just like Telegram, which itself is a lot like WhatsApp, but with some features that help it stand out. You can, for example, create group chats with up to 100,000 participants, and share files with no limits on the size or type. Telegram claims to be the fastest chat app on the market (other than Telegram X). That’s a tough claim to test, but it certainly seems slick. It also uses encryption, so your chats are secure, and it works on tablets and PCs as well as phones. The real issue with both Telegram and Telegram X is that they’re only useful if you know other people who use them. If you do, or can get people to start, then they’re well worth exploring, but that could be a tough ask.